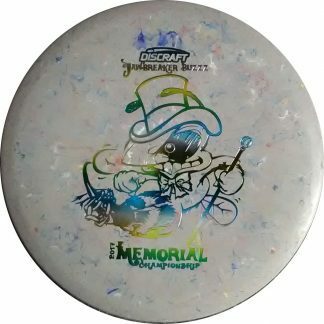 Find a disc with someones name on it? Please bring it into Spinners and we’ll log it into Lost & Found you’ll get a $3 store credit. Lose a disc at one of the many Disc Golf courses in the valley? Check our Lost & Found list, we hold discs for at least 6 weeks and it’s only $3 to get it back. 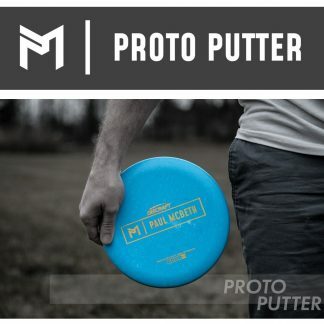 Not from here and lost one while traveling, no problem as we ship back Lost & Found discs all the time. Just give us a call at 480.941.2513 if you see your name on the list.